Just what the titles says - some videos showing MegaDrum in action. Thank to Studio Lion (studiolion) for this detailed demo! Thank to Damian Skopp (talrusher) for his version of "Don't Speak"! What I have been up to lately. It may appear I haven't been very active lately with news. It is for a reason. I want to make sure that MegaDrum is future proof and this is why I ported MegaDrum firmware to pic24 and pic32 MCUs awhile back, see http://www.megadrum.info/forums/viewtopic.php?f=3&t=447&start=0&hilit=pic32 for details. Last month I was getting to know ARM MCUs and as a result I've now ported MegaDrum firmware to an ARM core and specifically to STM32F103VBT6. Read more about What I have been up to lately. Thanks to Roman here is a new video of MegaDrum in action with a complete e-drum kit made by ... well by Roman of course. Look at the back of the module and the channel number on the LCD. If you want one, don't miss an opportunity to get it. See the forum for details. 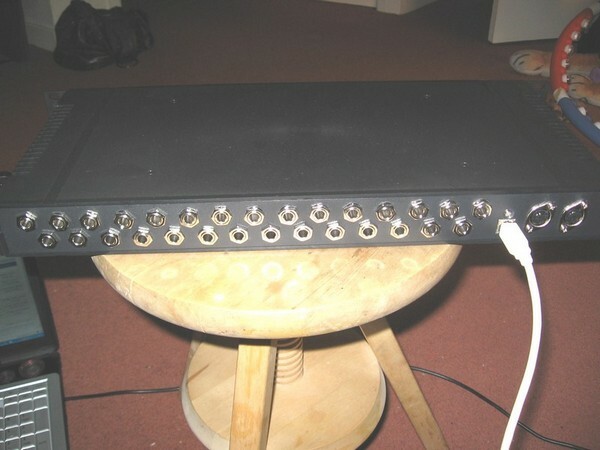 I've finished the first ever 48 inputs version of MegaDrum in a rack mount case. 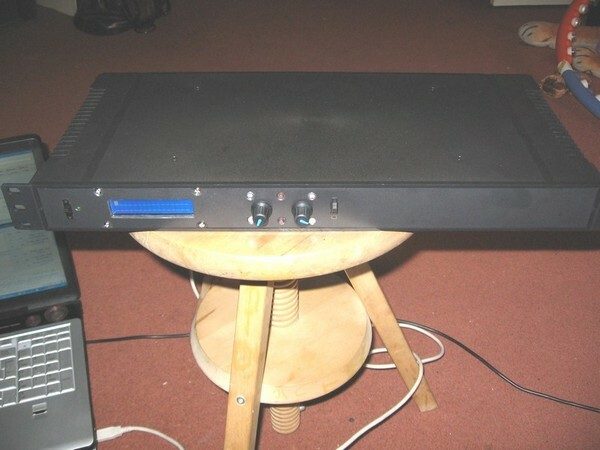 I'm offering it for sale for £180 plus delivery. See details in the forum. MegaDrum website has moved to a new hosting. Read more about MegaDrum website has moved to a new hosting. 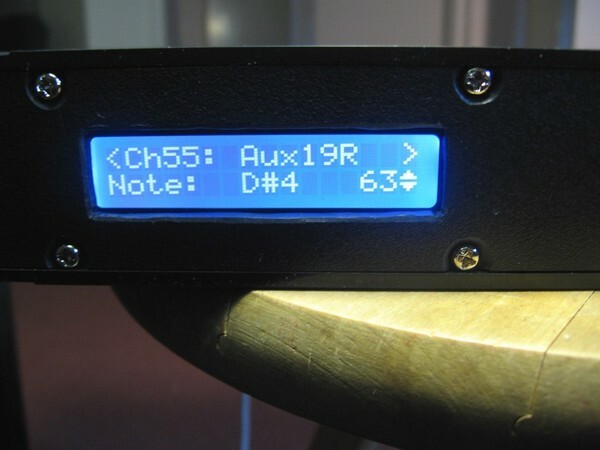 New firmware released with support for 40/48 inputs and a few improvements. Read more about New firmware released. I've updated the schematic of the Digital board for future use with 40/48/56 inputs.